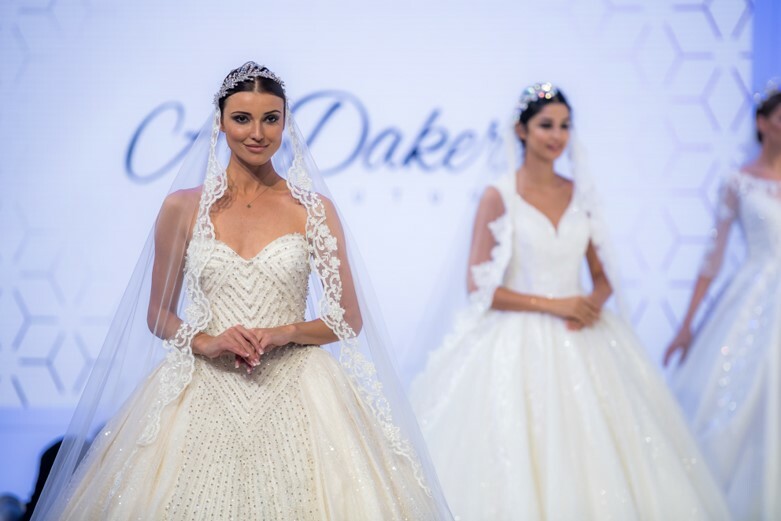 BRIDE Dubai 2019, the Middle East’s premier wedding and lifestyle event, is back for its 22nd year! 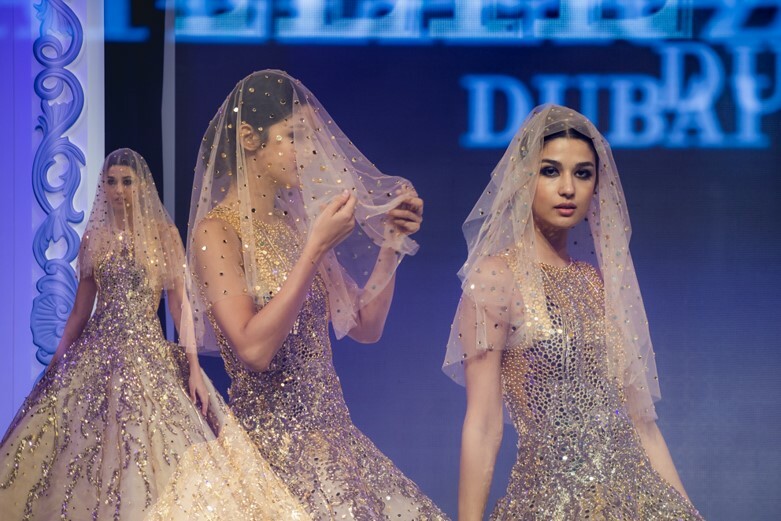 With more than 150 local, regional and international exhibitors, BRIDE Dubai is happening from February 6 to 9 at Dubai World Trade Centre. The mostdiscerning brides-to-be and lifestyle-savvy women can expect a wealth of educational, entertaining, and enriching offers. 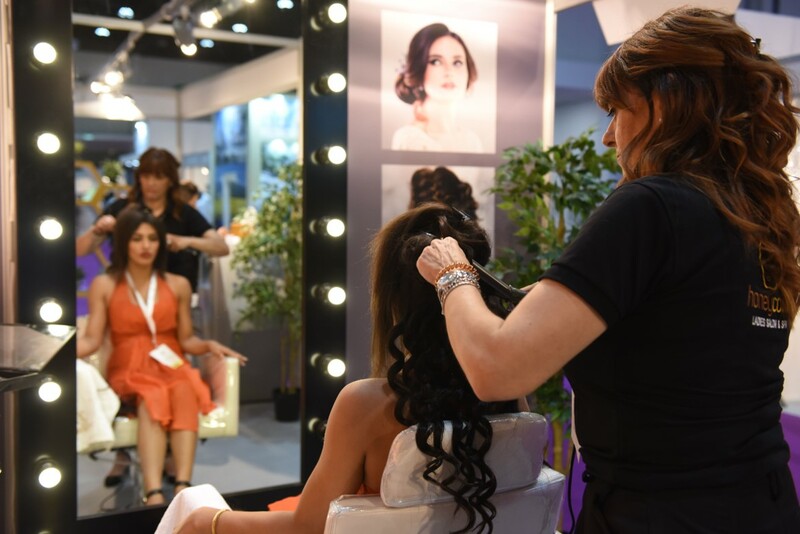 All the latest must-haves in fashion, beauty, health and luxury at the most competitive prices will beeasily accessible from various specially designated zones.